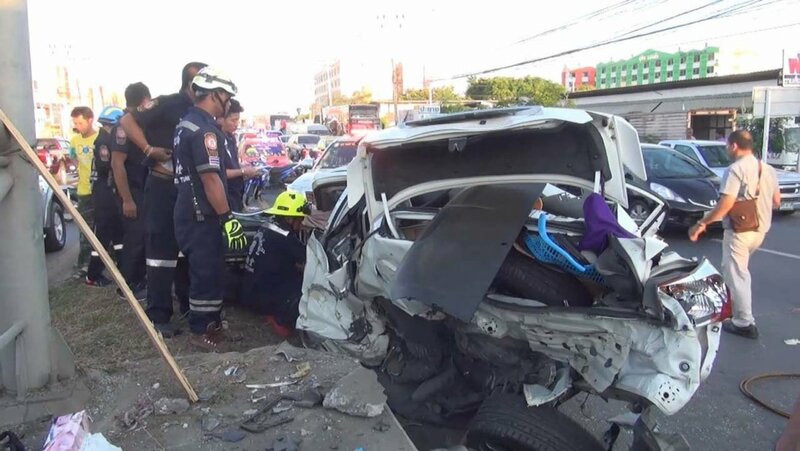 The standard of driving on Thailands roads is nothing short of criminal and this has been a problem since the introduction of motor vehicles to the Kingdom. 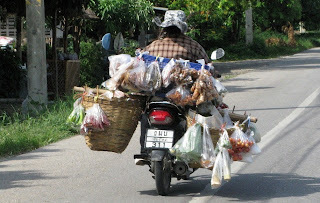 Once a Thai attempts to operate a motorised vehicle of any kind from a sports car to a motorcycle to a lawnmower, the chances are its going to end in disaster. 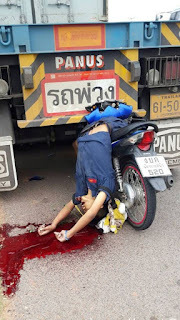 This video has been doing the rounds amongst Thai netizens over the last few days and shows the actions of drunk driver in Bangkok........ it demonstrates the selfish, thoughtless mentality that most Thais display.